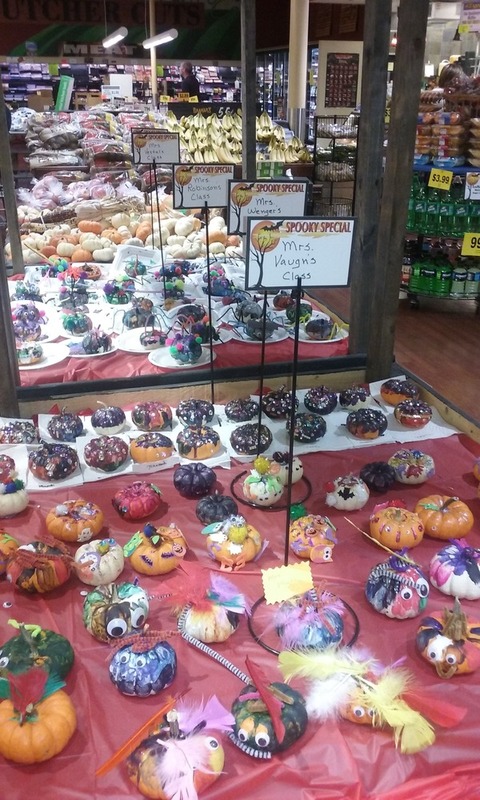 Kindergarten students recently participated in a pumpkin decorating contest. Mrs. Taylor's class was awarded top honors through a community vote. Thanks to Murphin's Market for sponsoring the event.